It seems like Elon Musk is everywhere these days. From SpaceX and their new partnership with Google to Tesla Motor’s Model S and the incoming Roadster update, Elon Musk’s companies have been at the forefront of their respective industries. Now, Tesla is bringing its ground-breaking innovation to peoples’ homes. In the coming months, Tesla will release a home battery designed to help power houses, and store energy. While the design has not yet been released to the public, it is believed to consist of solar panels and a large but efficient battery. Anyone who has to pay utilities on a home knows how high energy costs can be. Even when you have excess electricity, there’s no way to recoup your initial losses. Many consumers are hopeful that a personal battery/storage centre will allow them to be more self-sufficient in their power needs. Perhaps even more importantly, the Tesla home battery may offer a chance for home owners to sell their excess energy back into public circulation. Not only would this recoup a considerable amount of dough for the battery owner, it would also cut reliance on fossil fuels. What about the electric companies? While this all might seem like bad news for utility companies, it could actually be an asset to them. By using Tesla’s battery, energy companies would be able to store their own power more efficiently. So while they might not have a monopoly on home power, what they do have would go a lot further. The home battery could potentially mean a much needed upgrade for the energy grid, starting in California. Tesla says they are working with – not against – the energy companies. At the end of the day however, savings should go the way of the consumer. Find out more about Tesla’s new battery here. 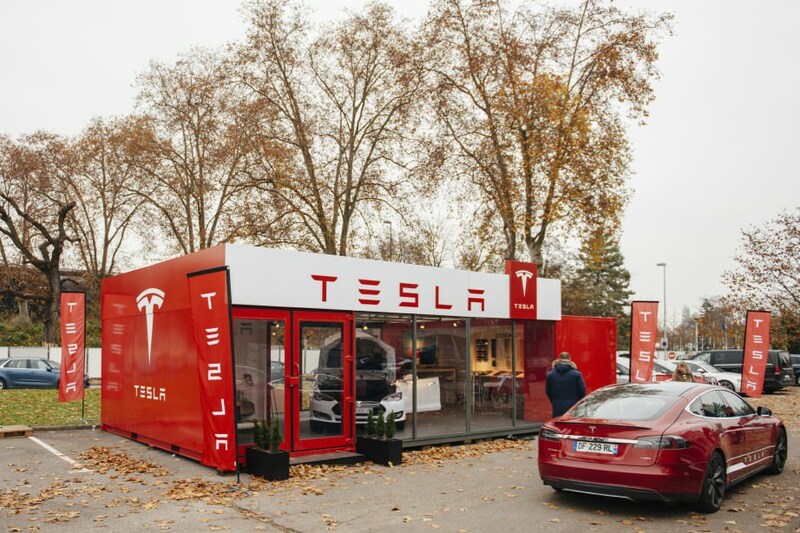 Despite this potentially ground breaking idea, Tesla Motors Inc. still posted a loss over the last quarter. Find out more about the state of the company here.